Posted by Ocean Park under Navy St. ???? 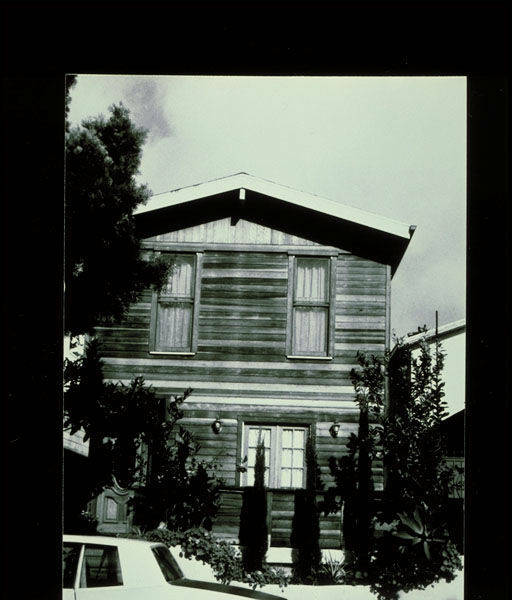 Olsen House, 804 Navy Street. 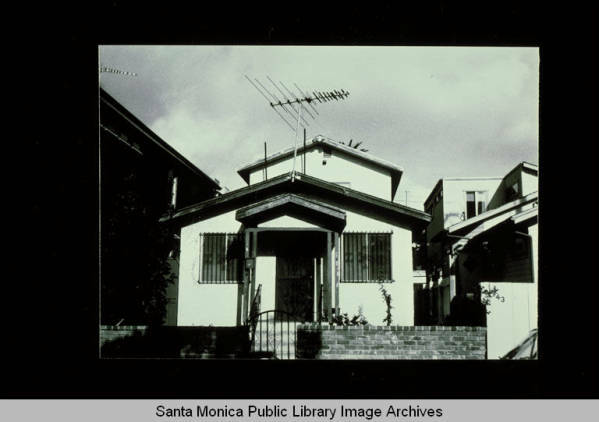 This bright yellow cottage just west of Lincoln Boulevard was once the home of Robert E. Olsen, inventor of the stoplight for automobiles in 1912, as well as of the “picture mill,” a coin-operated camera in a booth similar to those used today in amusement centers. ??????? http://www01.smgov.net/planning/zoning/determinations/2003/750_Navy_St.htm Variance a two-foot encroachment into the required four-foot side yard setbacks to accommodate a two-car garage. Variance 10-005, 735 Navy Street (April 13, 2010). The applicant requests approval of a variance to allow the modification of a side yard setback requirement for construction of a flue for a wood burning stove. The flue will have a 9-inch diameter and will project 11-inches into the required 4-foot west side yard setback.Pursuant to SMMC Section 9.04.20.10.030(d), the applicant may request a variance to the setback where a parcel has a lot depth less than 90-feet or a lot width less than 39-feet. The subject property has a lot depth of 80-feet and a lot width of 25-feet.